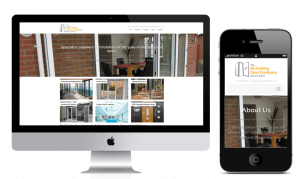 New branding and respsonsive CMS website has just gone live for the Bi-Folding Door Company. The Bi-Folding Door Company South West are one of the trading companies within Southgate plastics limited. They supply and install a full range of windows and doors in aluminium through the Bi-Folding Door Company South West.